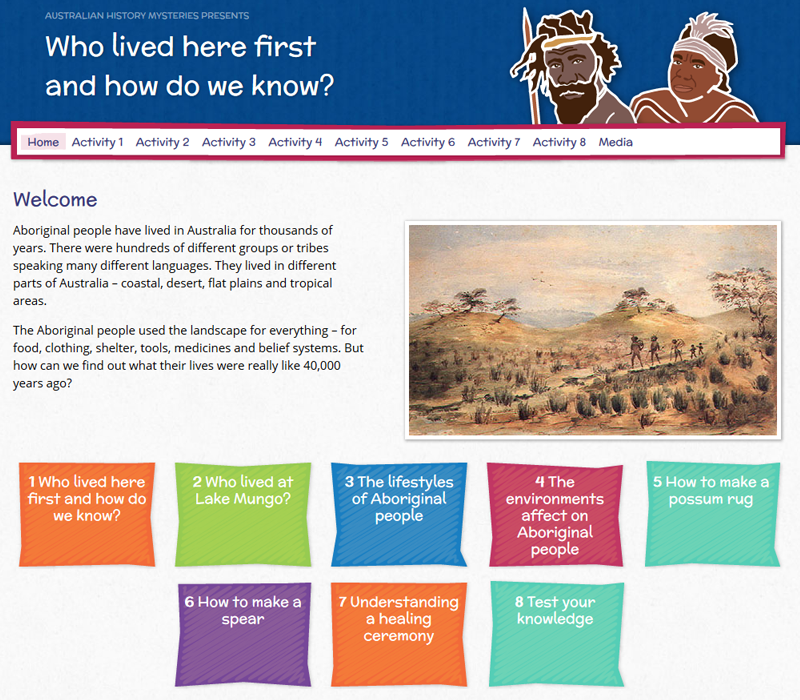 Aboriginal people have lived in Australia for thousands of years. There were hundreds of different groups or tribes speaking many different languages. 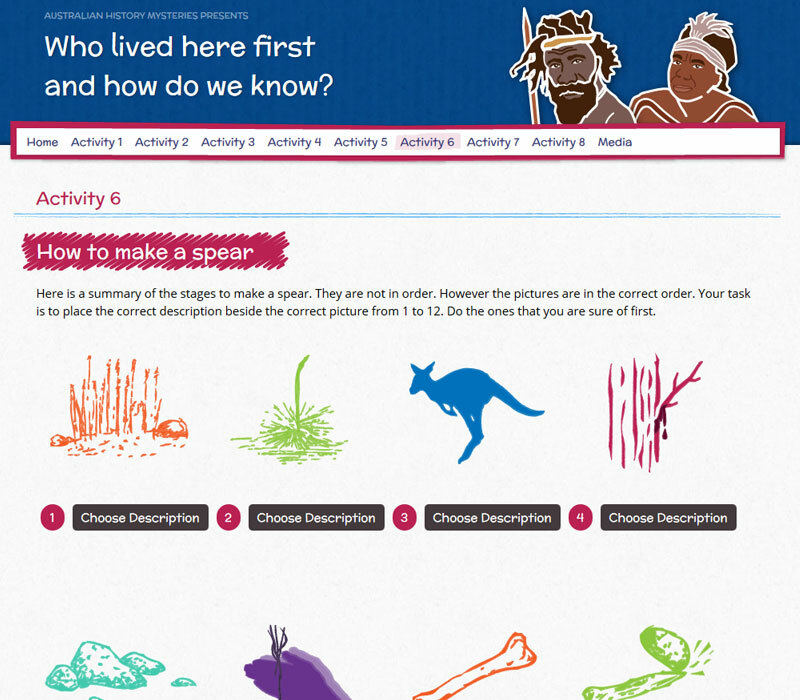 They lived in different parts of Australia – coastal, desert, flat plains and tropical areas. The Aboriginal people used the landscape for everything – for food, clothing, shelter, tools, medicines and belief systems. But how can we find out what their lives were really like 40,000 years ago? 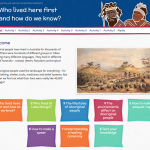 In this unit you will try to find out about the lifestyles of the Aboriginal and Torres Strait Islander people before European settlement – how did they live and how do we know? 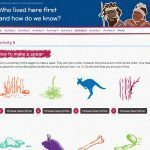 You will look at what archaeologists do to uncover the past and how changes to the landscape affected traditional Aboriginal lifestyles. You will also meet today’s Aboriginal people who continue to honour their strong relationship with the land.